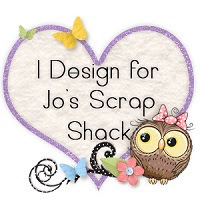 ~Jo's Scrap Shack~: Celebrating a birthday in a HUGE way! 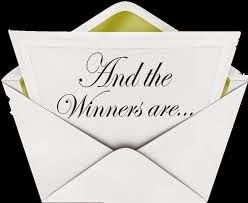 Day 1 of a blog hop celebration with Prizes too!!! Celebrating a birthday in a HUGE way! 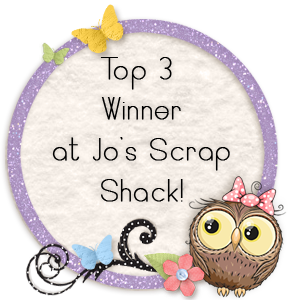 Day 1 of a blog hop celebration with Prizes too!!! 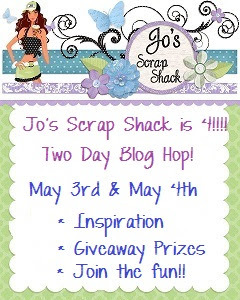 Welcome to day one of our two day celebration blogaversary blog hop! And we are celebrating in a huge way! 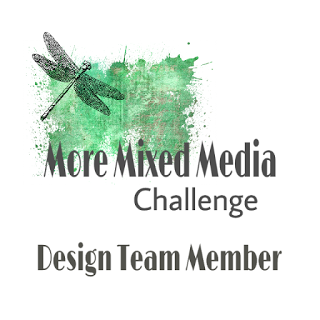 We have over 15+ designers ready to inspire you and get you ready for all your upcoming projects! 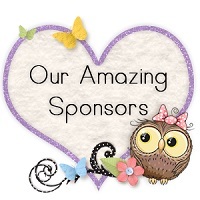 We also have some amazing prizes to give away! We hope that you will enjoy these next two days as we have enjoyed creating our projects in the hope to inspire you! 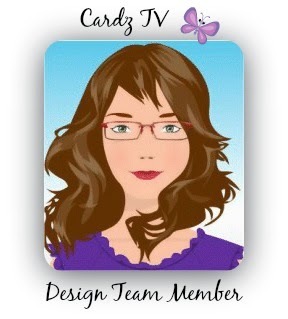 Our theme for this year's blogaversary is "Anything but a card" so all of our designers have done a great job and some have really thought outside the box! 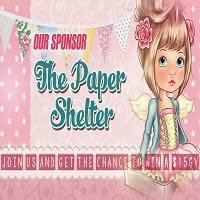 The blog hop is open to everyone! We do hope that all of you will hop along with us today and tomorrow and even tell your friends about it too! So the more comments you leave, the better your chances will be of winning a prize. And there are some great prizes too! 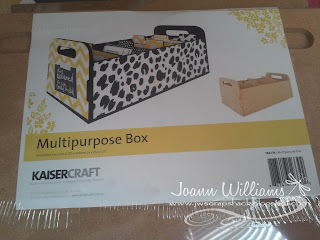 I created two Multipurpose wooden boxes from Kaisercraft, that I am going to use for die storage. Here is a photo from the packaging that I saved to show you. I have a somewhat step by step tutorial on how I created my die storage boxes. So here are the raw wood pieces after I had opened up 2 packages. Next I had measured each piece of wood and then cut out black cardstock from Colorbok to fit each wood piece. Here are the patterned papers that I chose to decorate my boxes with. This is an old paper collection from SEI and I wish I knew the name but I threw out the packaging without writing it down, sorry. 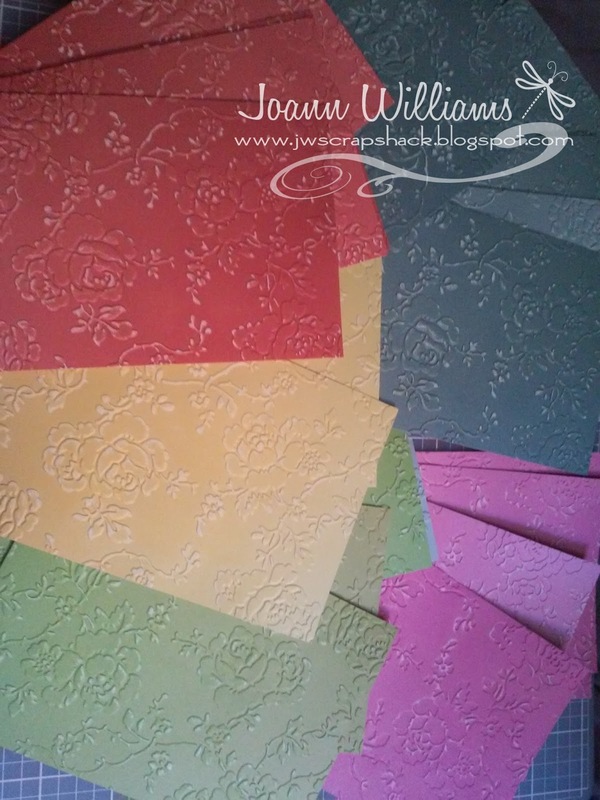 I just love these papers because they bring out some of the colors that are in my craft studio. 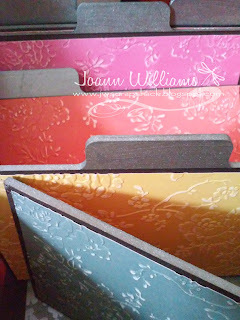 And here are the solid paper choices that I chose for the dividers for my storage boxes. 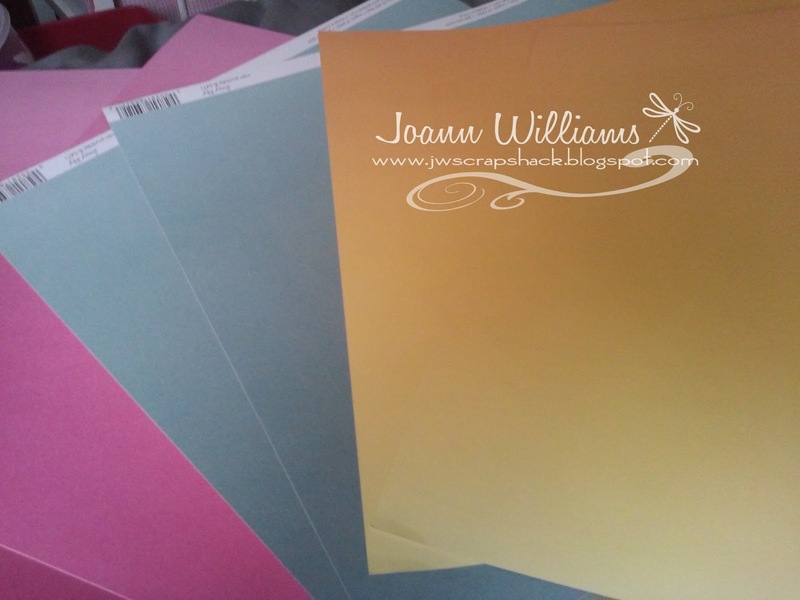 These are also from the same paper collection from SEI and I love them because they are all ombre and if you look really close, you can see at the top of the yellow paper that it goes from dark to light. Love it! Now it was time to paint the edges of my wooden box pieces. I chose a paint by DecoArt called Dark Patina Metallic and this color really is beautiful!! It looks so beautiful in real life, definitely a mix of gray and green and perfect to match my decor. After painting the pieces, I set them aside to dry. 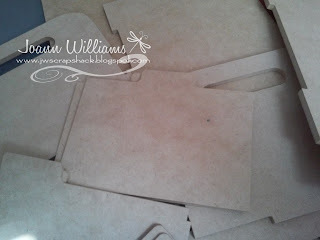 While my wooden pieces were drying, I took my solid paper and cut them down to size, 24 in total for the fronts & backs! I then decided to emboss each one to give it some texture and style. 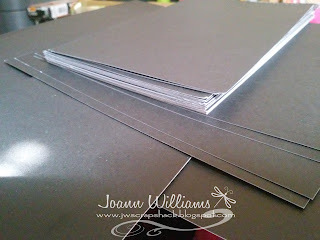 I used an embossing folder by Anna Griffin. 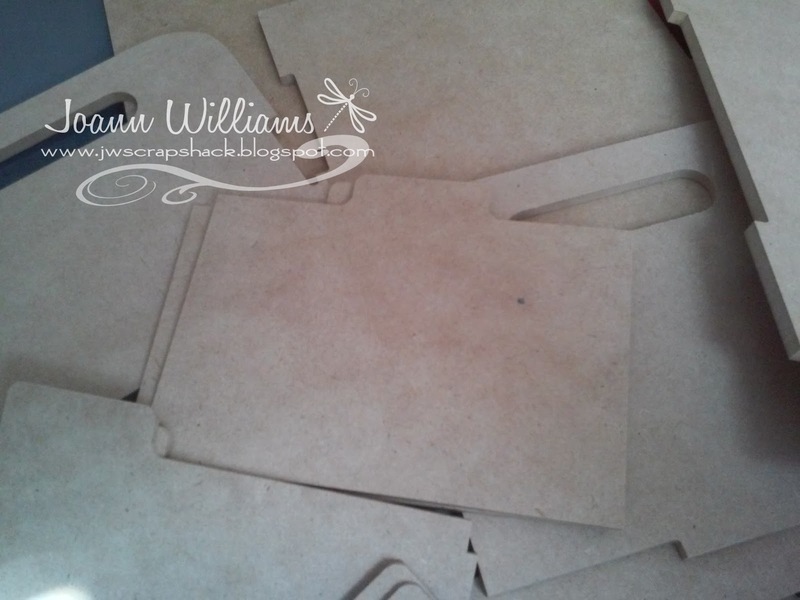 After they were all embossed, I took a sanding block and went over each piece to distress the raised portions. See the white popping through? After I embossed and distressed each piece of solid ombre paper, I then adhered them to the black pieces of cardstock and then adhered them to my box dividers. Here is how they look! After I adhered black cardstock and patterned papers to the boxes, it was now time to hot glue them together so they would stay together and be sturdy. I just used a tiny line of hot glue along each cutout of where the pieces connected. Here is the first box all put together with the dividers placed inside! I just love the gorgeous colors! Sorry for the shadow in the left corner! I must have placed something there that cast a shadow. Next, I took a chalkboard label that I had in my stash and made it look like a dirty chalkboard. To do this, I just took a white chalk marker and scribbled onto it and then wiped it off with my finger. Then I took the chalk marker again to write the word "Dies". Here are both boxes fully assembled and put together with their dividers inside. I put a few dies that I had laying out on my desk inside just to see how it would look. Of course it will look full once I put all my dies inside. And here are both finished boxes!! These boxes will sit alongside my Ebosser machine just like this. The only thing I have left to do is make labels with my label maker for each company that I own dies from and stick them onto the dividers. 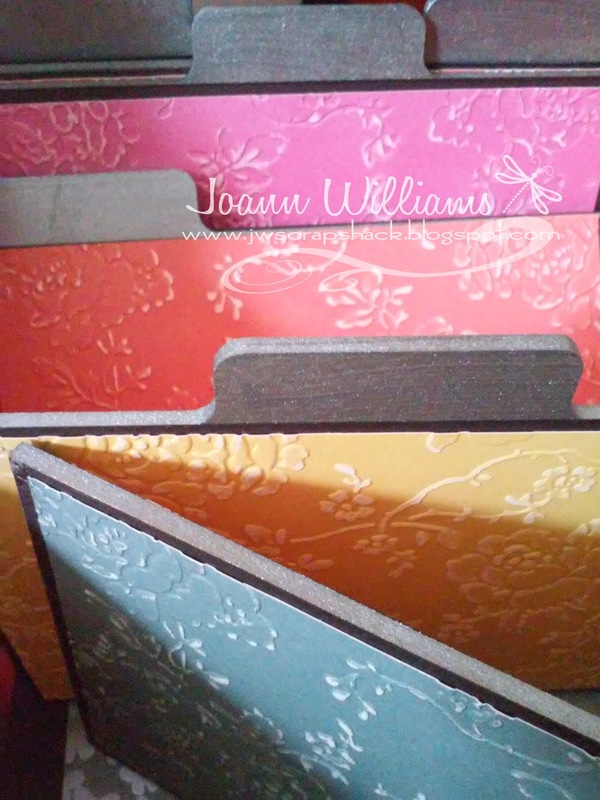 Then I will start to fill these beautiful boxes up with my dies. I will take a photo of these boxes after they are fully complete with labels and dies inside. I sure hope you like my new storage boxes! 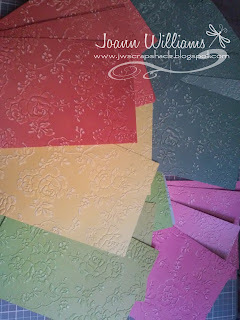 Well that is my "Anything but a card" project for you and I sure do LOVE the paper collection that I used. The patterns and the colors match my room decor and definitely make me happy! Now I have the perfect storage solution for my dies. I am thrilled!!! 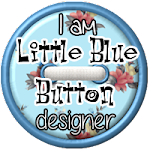 Okay so let's get you all hoppin' along to see what everyone else has created for you today! 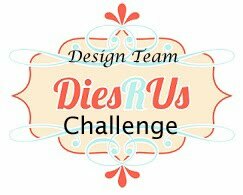 I have a list of all the designer's at the bottom of this post so it makes it easier for you to follow along. Just remember, if you do get lost along the way, you can always come back here and pick back up from where you left off. 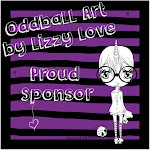 I also have a list of the sponsors and the awesome prizes up for grabs! 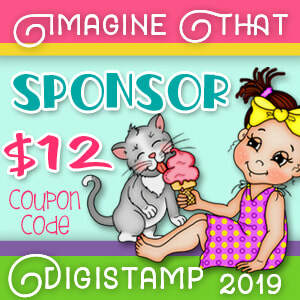 I hope you enjoy hoppin' along and find some awesome inspiration too! 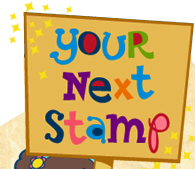 Remember to leave some comments and subscribe to each blog for your chance to win some of the awesome prizes up for grabs! Your next stop on the hop is Lisa at A Mermaids Crafts !!! Enjoy and thank you for stopping by today!! Remember to come back tomorrow for day two of our celebration! Great storage boxes Jo - Happy 4th blogaversary! Gorgeous creation. Congratulations on turning 4. 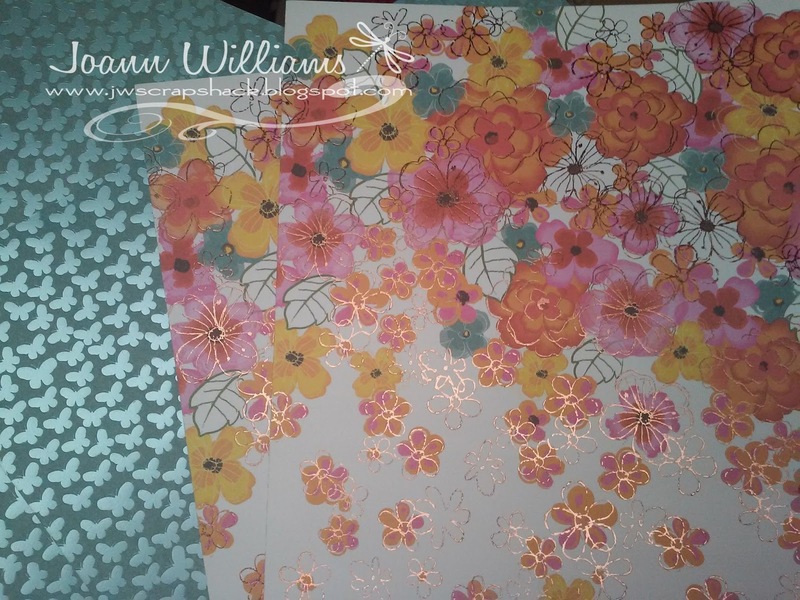 Wow these came out so nice, I love your pattern paper choices so pretty! 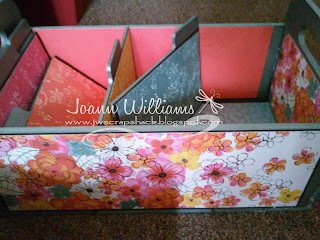 I recently moved and I am still trying to get organized in my new craft room something like this could be helpful with my overflow dies that's not fitting in my regular system. I lined my cabinet doors with magnetic sheets that hold most of my metal dies but I have run out of room. Thanks for sharing this awesome idea. I hope you have a wonderful and crafty day. 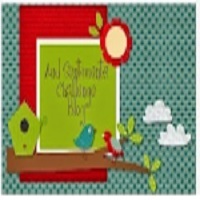 First off, Happy Blogaversary!!!! 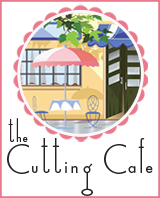 I am so glad we have had the opportunity to meet in blogland! You are a sweet friend and thanks so much for asking me to help celebrate your day!! Your box is amazing!!! Wow, I just love the pretty papers you used to! It all coordinates perfectly! Perfect for storing dies and stamps and looks lovely in a craft room! Super fun idea which I think I may do something like this for little Arya's room for her DVD's or book storage! So cute and so creative!!! Have a super day celebrating! I hope you received my package?! just a wonderful project! I am working on a fancy piece of organization myself right now, but not for dies, I have way too many dies! this is great for a small amount though! Happy blog aversary! 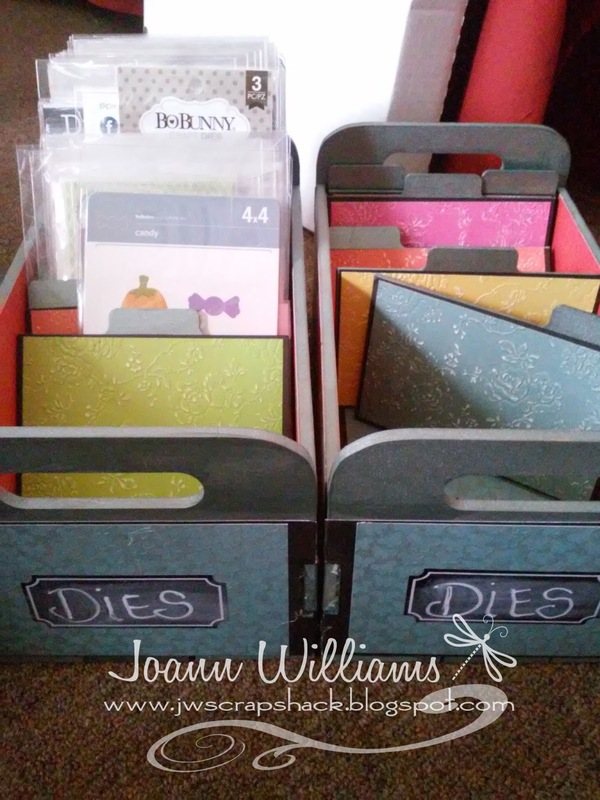 I love your storage boxes for your dies! The colors are soft and so pretty! 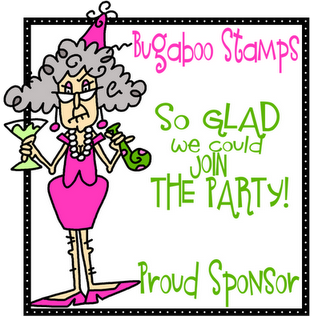 Congrats to you my friend on your 4th blogaversary!!WOO-HOO! !and many more my friend! !Let me start by saying that I absolutely love this idea!! The DP is so pretty!The storage die boxes are so Cool! It is something that we all need to have..lol! I love that you shared this with us.They are AWESOME!! 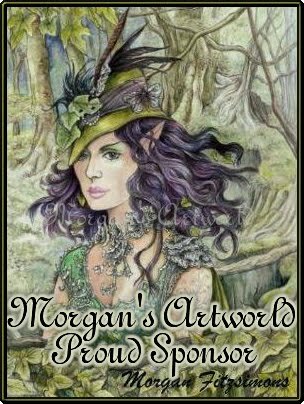 I tried to hop everywhere but two of the blogs are not up yet, I signed up to follow, so I should receive notices when their post are up. Antionette and Tina. I am actually already a follower of Tina's blog. Your decorating of them all is wonderful!! Happy Blogaversary!!!! Great boxes and I think it's the best way to store dies. Congrats on 4 yrs! I've enjoyed hopping and seeing your team's wonderful creations!! Wonderful boxes. This is such a great idea. These look like really handy boxes and I love the paper you used on them! Beautiful colors! Great storage boxes! 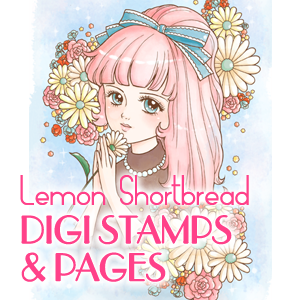 Looking for ways to update all my stamps and dies! Happy 4th blogaversary!! Thanks so much for asking me to be a part of your hop. 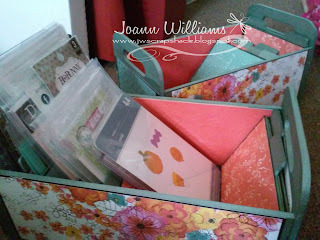 Your new die storage is fabulous and will look so pretty in your craft room. Wonderful storage boxes. Like the papers used. Have a BEE-utiful day! Wonderful creations for day 1 of the hop. I did not find blog posts for Antoinette & Tina. 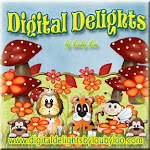 Could not find a place to click to leave a comment on Michelle's blog post. Have a BEE-utiful day! Happy 4th Blogaversary!!! Here's to many, many more. 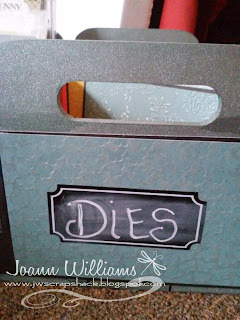 I loVe how you decorated your beautiful die storage boxes. Thanks for sharing. Happy blogaversary. Lovely work. 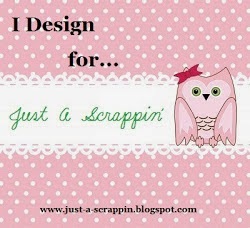 Great blog hop I loved all the projects and left a message on each blog except Tina. I couldn't find her post. Happy 4th. Love your storage boxes. How perfect and something I need to try. Happy Anniversary! I love your beautiful die storage boxes! The embossing looks so pretty. 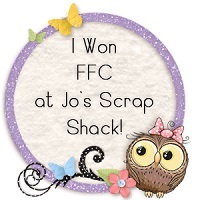 Congratulations on 4 years, Jo!!! What an accomplishment!!! 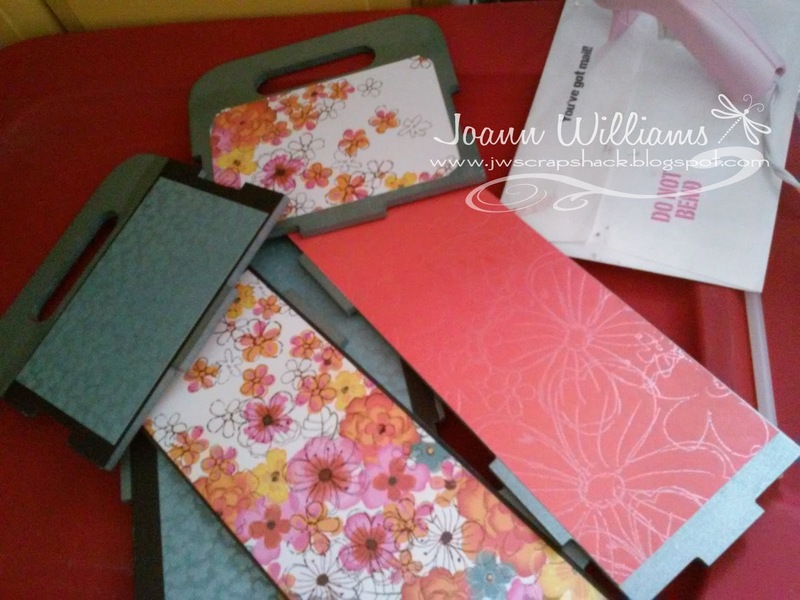 WOW - SO cool, love this awesome box you made and the way you prettied it up is so amazing!!! Stellar work!! So impressed!! 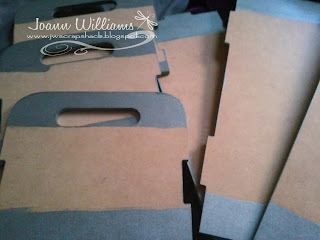 I am following you on Bloglovin and I love those boxes. Great storage and great decor too.